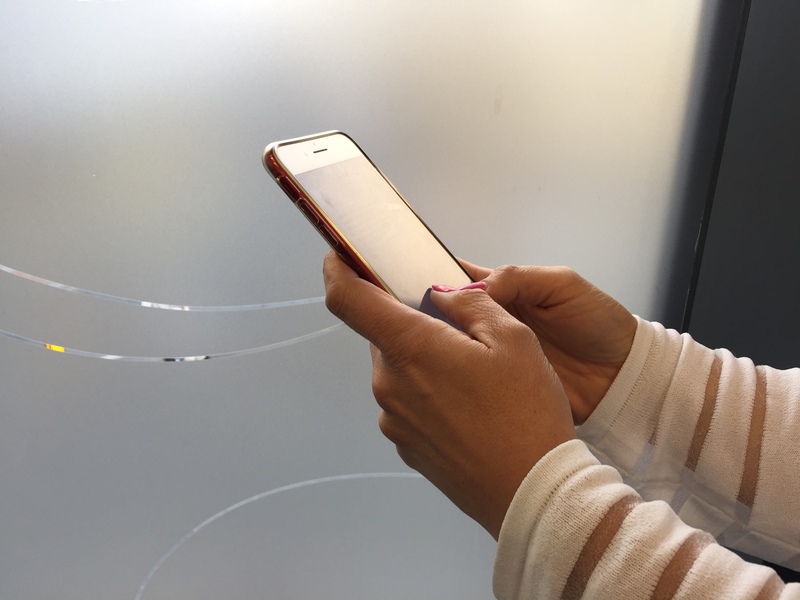 The Jersey Fraud Prevention Forum (JFPF) is taking steps to tackle the growing problem of text scams experienced by Islanders with mobile phones. Since December 2017, 14 Islanders have lost a combined total of £257,845 after responding to texts that claimed to be from their bank, convincing them to part with their personal and financial details. 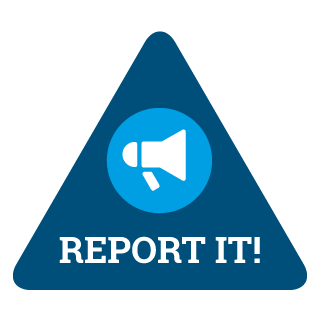 Concerned by the increasing number of people being caught out in these scams and the considerable sums of money being lost, the JFPF decided to launch a campaign to proactively warn local residents. WARNING: Text scammers are targeting Jersey. If you get a text claiming to be from your bank, or another trusted organisation, asking you to call a number, click on a web link, or part with your personal or financial details please be extra cautious and double check the request in another way – no matter how urgent or legitimate it seems. If you think you have been compromised in any way, please contact your bank and then Jersey Police. The three local providers will send the text message to mobile customers next week between 21 and 25 May 2018.